If you or a family member requires a mobility scooter, you know that driving anywhere is a hassle at the best of times, and often is an impractical risk. You’ve probably missed time with family or friends because bringing the scooter was impossible, which can lead to feeling trapped or lonely. It could be time to look into scooter lifts for cars in Louisiana. Always dreamed of going on another big road trip with a loved one? Don’t want to miss a child’s wedding or graduation? Affordable and quick, scooter lifts in Louisiana have a number of benefits you may not have considered. 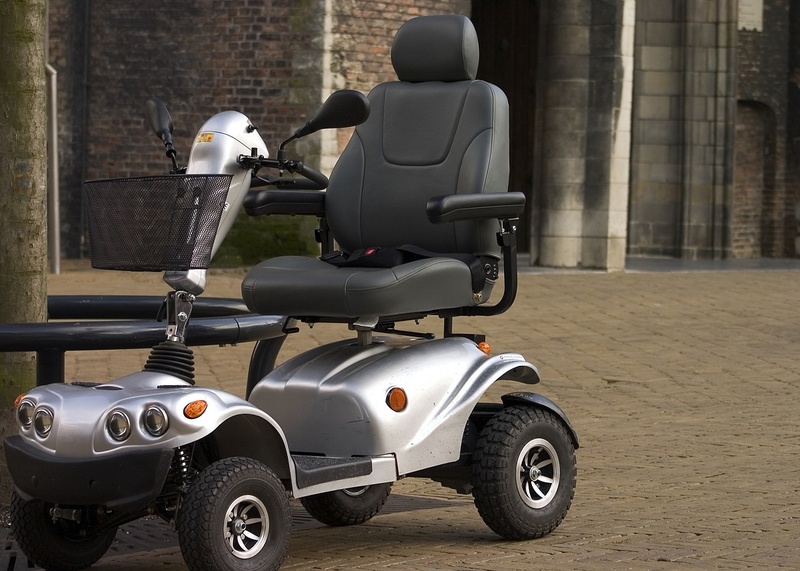 Whether driving or a passenger, scooter lifts will help you regain your mobility freedom. With your scooter able to be taken anywhere, suddenly social events, vacations, and family visits don’t require special vehicles or other unwieldy accommodations. Meanwhile, mundane things like going to the store or church can go back to being mundane instead of difficult ordeals. You and your loved ones will find it far more convenient and simple than other solutions. Hiring drivers for special vehicles can be expensive, and waiting for mobility buses can be a pain. Scooter lifts only require one installation, and then are good-to-go for the life of the car they’re installed on. Each time you need to go somewhere, you can quickly and easily bring your scooter just like in a bus or van, but you can do it yourself, safely and securely, with the easy-to-use controls. There are many scooter lifts to serve a variety of mobility scooters. From lightweight to heavy-duty models, scooter lifts can be as large or small as your scooter requires, and still have the proper features to hold your scooter securely during travel. Scooter lifts also attach to any kind of car, from small sedans to giant pick-ups, secured to the hitch with adjustable technology that keeps your scooter safe. Scooter lifts are good for more than just scooters. You can get wheelchair car lifts in Louisiana, as well as other movement-assisting devices too cumbersome to fit in a trunk. You might be surprised by the amount of services a scooter lift company can provide. It’s worth looking into what companies can offer around you if you have mobility devices that are difficult to transport.